Red dress is awesome!! it is really nice..i just love that.. I absolutely LOVE these designs! They are all so wearable and funky! Good prices too for a Designer Label. 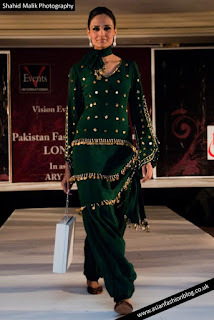 Afshan Ali really knows what she's doing - and has created something truly different and exclusive! Can't WAIT to see more! Would definetly recommend this website to anyone looking for something UNIQUE! 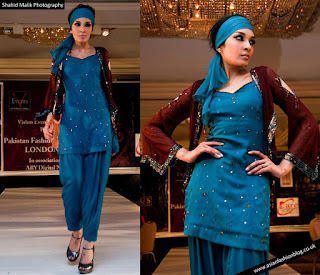 I think Laaleeyan have something special about them, their Salwar Kameez suits and really practical yet creative way of mixing things up works.